Sean Rafferty and I spent a day in the Wiltshire countryside with Julian Bream, discussing everything from Shakespeare to walking with Benjamin Britten. Bream was disarmingly honest (and modest) about his ground-breaking career. I also visited Sir Neville Marriner at his home and Dame Mitsuko Uchida in her studio as part of the same series. In the first of a series of Christmas specials, Sean Rafferty visits guitarist Julian Bream at home in Wiltshire to discuss a lifetime of music making. 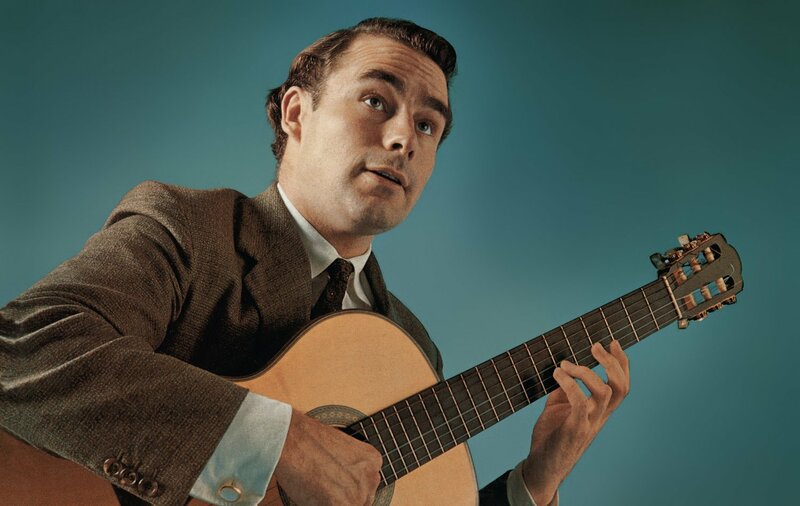 At 80 years old, Julian Bream CBE has left a lasting legacy on the world of classical music, he popularised the lute and Elizabethan music and worked closely with composers such as Benjamin Britten, Michael Tippett and Malcolm Arnold to increase the guitar’s repertoire. Julian talks candidly to Sean about his experiences as a child prodigy, forced to play the piano and cello because the guitar wasn’t considered a “serious” classical instrument and recounts his first experience, as a teenager, sitting in the Wigmore Hall with a pair of binoculars watching the hands of his hero Andrés Segovia. Bream describes the anguish he felt while he locked himself in a shepherd’s hut in Majorca for 10 days forcing himself to master Britten’s fiendishly difficult Nocturnal, and how he offered Malcolm Arnold £30 to write him a concerto – a commission which was fulfilled in a matter of days. Now at the end of his career and playing no more than a few notes on his guitar, this extended interview is a unique insight into one of Britain’s most important musical figures of the 20th Century.